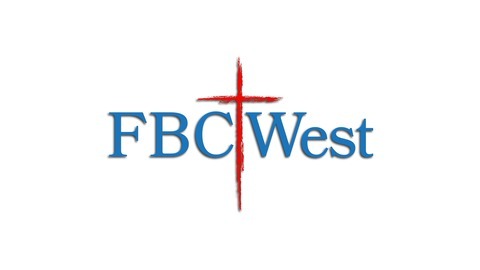 FBCWest is a place where church means family. As a family that follows the Lord, we are commanded to love one another as we love ourselves. 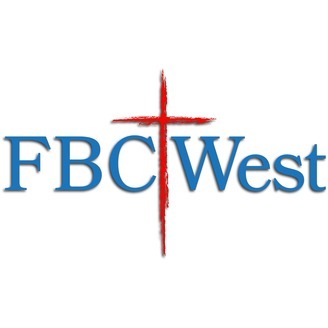 We hope that this site and our church can be an effective place for your family, and life, so that we can show the affect God has had on us to the world. Jesus returns to Jerusalem for a holy day feast and heals a man who had been disabled for 38 years on the Sabbath. He is accused by the religious authority of breaking the Sabbath by healing the man. Jesus’ response is that God the Father works on the Sabbath and He does what He see His Father doing. This enrages them even more in that He is making himself equal with God. Jesus again rebukes them for their unbelief. He says there are witnesses of who He is. The witnesses are John the Baptizer, The Father, the works that Jesus does themselves, and the Scriptures. He plainly tells them they search the scriptures for eternal life, but it is the scriptures themselves that testify that it is Jesus who gives eternal life. He even more directly rebukes them by saying that it is not Him that will accuse them, but Moses himself. Moses, the one they honor and revere is the one who also points to Jesus as the Son of God.